By Rosie Mattio Voice Network Badge Voice Network contributor, an ongoing writer for our guest opinion column. A cannabis brand's packaging can make it more accessible and further break the stigma around it. Most people can’t hold a conversation about marijuana without giggling. Modern day cannabis brands are working overtime to change that. The cannabis industry comes with its own vernacular, often whimsical and foreign to many legal adult consumers. For those looking to change how these products are marketed, the best solution is to build a friendly, authentic and trustworthy brand voice that guides consumers’ buying decisions. 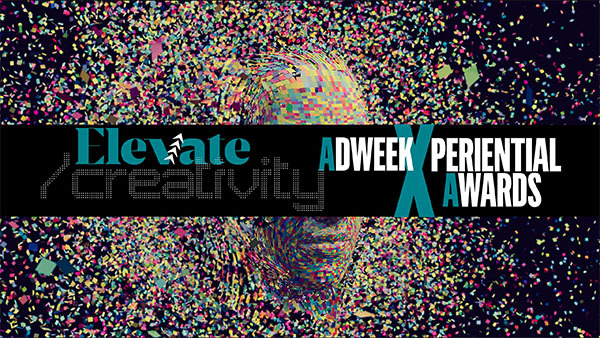 Brands who make this culture accessible know that they are positioning themselves for success in the years to come. Popular U.S. brands in the product and lifestyle space know that the best way to accomplish their business goals is to change the everyday language that their stakeholders use to describe cannabis. The conversational tone often assumed by cannabis brands is indicative of a larger movement within the industry. It’s a strategized attempt to shed the drug image and eliminate the stigma surrounding cannabis use once and for all. 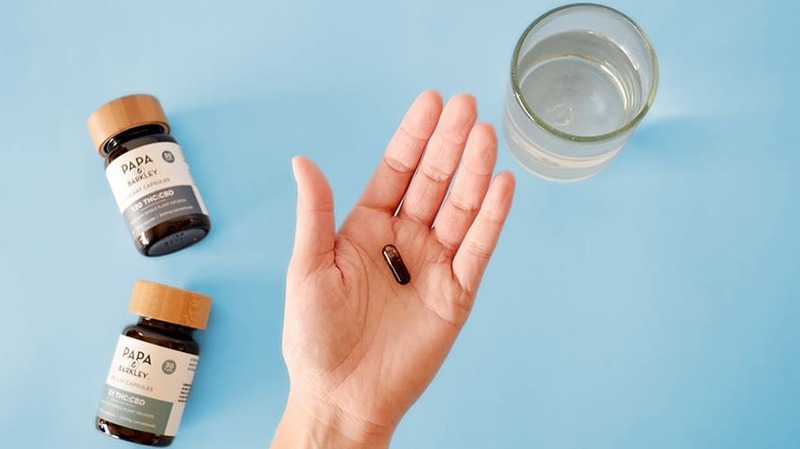 For brands who want to break the mold and reach entirely new audiences, the goal should be to create products that would appear attractive even on the shelf of a pharmacy or specialty store. Framing a product as a health supplement is ideal for reaching the more sophisticated customer set. 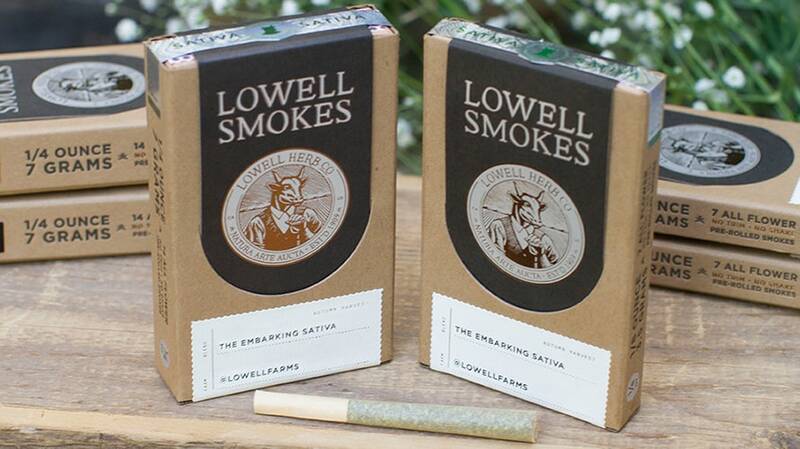 Everyone can visualize a cannabis joint, but Lowell Herb Co. has taken it to the future. 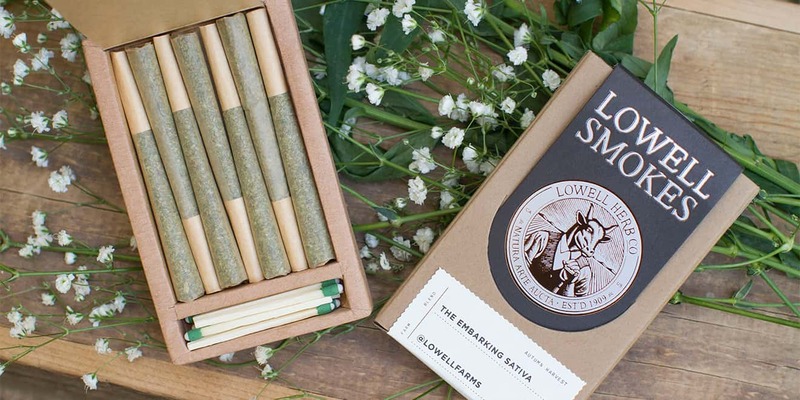 The brand’s packaging is a sturdy, rustic and sophisticated cardboard case that easily slides open to reveal the premium quality hand-rolled cones. The presentation helps change the perception around the activity of smoking a joint. Papa & Barkley, another futuristic cannabis brand, are creating non-smokable cannabis wellness products. Through its senior-focused communications and educational events, the company is catering to an older generation of Californians, one that is hungry for information but not used to slang and cannabis subculture references. More mature consumers want to feel comfortable and safe when purchasing cannabis, especially for wellness reasons. Brands that communicate with gentle, knowledgeable authority are helping to humanize both the movement and the customer. Getting potential customers to be more open about their cannabis use is another high priority for the industry. A large number of people who consume cannabis products are still not telling their friends and family and aren’t seeking out platonic or romantic relationships with other cannabis consumers. This latent audience of casual and would-be cannabis users provides an opportunity for companies to make creative overtures with their brand messaging. It’s all about grabbing the attention of the cannabis-curious and starting a real conversation as a lifestyle brand. 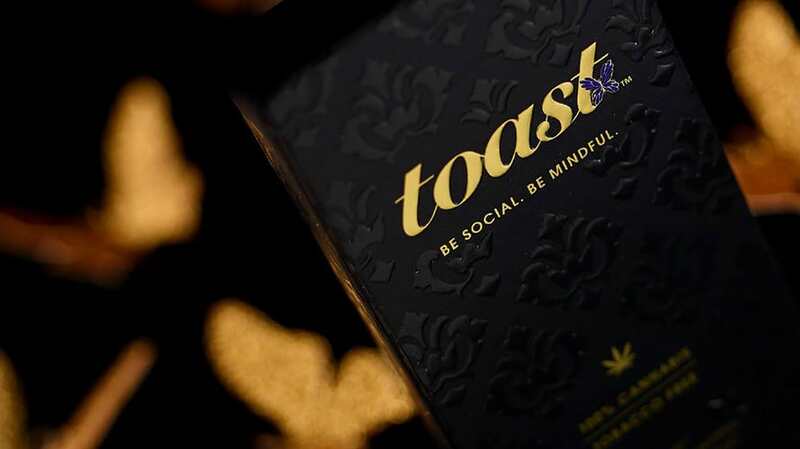 Take Toast, for example, a Colorado brand of luxury pre-rolled joints that pays tribute to the ancient tradition of “toasting” one’s friends and loved ones. High There! Is a cannabis social app that uses a conversational tone in its brand name and messaging in order to build instant rapport with those thinking of downloading it. Once registered, users can easily connect and chat with other cannabis-friendly individuals in their area. So the brand’s communications are all about breaking the ice—and with 500,000 people using the app and cannabis becoming increasingly trendy, the brand’s messaging appears to be working. Brand messaging is equally important to the visual brand, especially when it comes to a controversial topic such as cannabis. 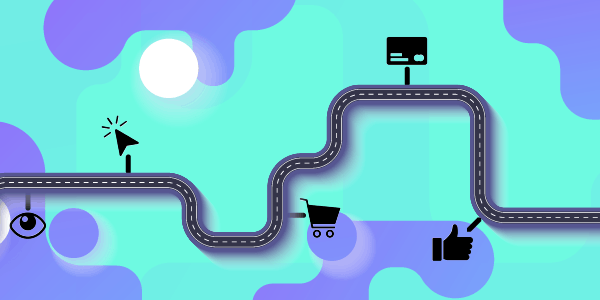 As it continues to become legal and acceptable to enjoy the product and the lifestyle, the companies who create timeless connections with customers will lead the industry. 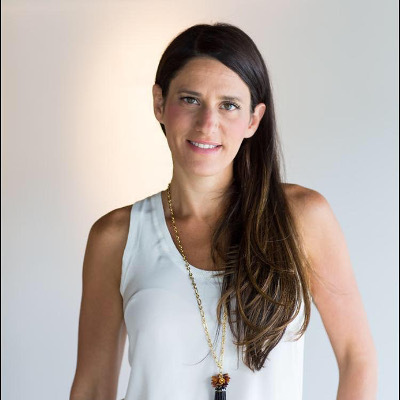 Rosie Mattio is founder of RMPR.